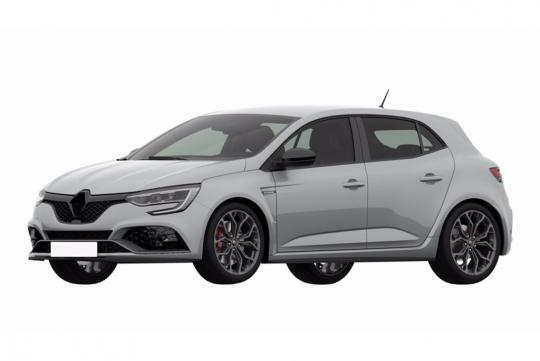 With around two months till Renault reveals the Megane RS, someone managed to leak out how the car looks like through its patent images. Owned by the World Intellectual Property Organization, these images show that the new Megane RS will adopt a number of aggressive touches. These include larger air intakes in the new front bumper and the new air gill just behind the front wheels. On the topic of wheels, the rims are new too while the rear gets a similarly sporty treatment via a new functional diffuser and a widened bumper. 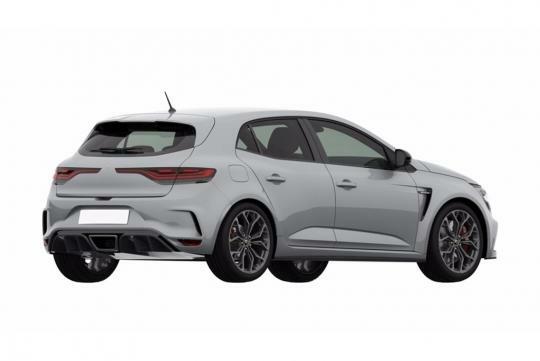 Details about the car remain little but it is reported that the car will only be available in five-door guise and will use a 2.0-litre turbocharged four that will output around 300bhp. Both a six-speed manual transmission and dual-clutch EDC will be offered while front-wheel drive and rear-wheel steering will come standard.